Tempe Pawn And Gold has introduced an amazing offer for limited time exclusively for the students of ARIZONA STATE UNIVERSITY. 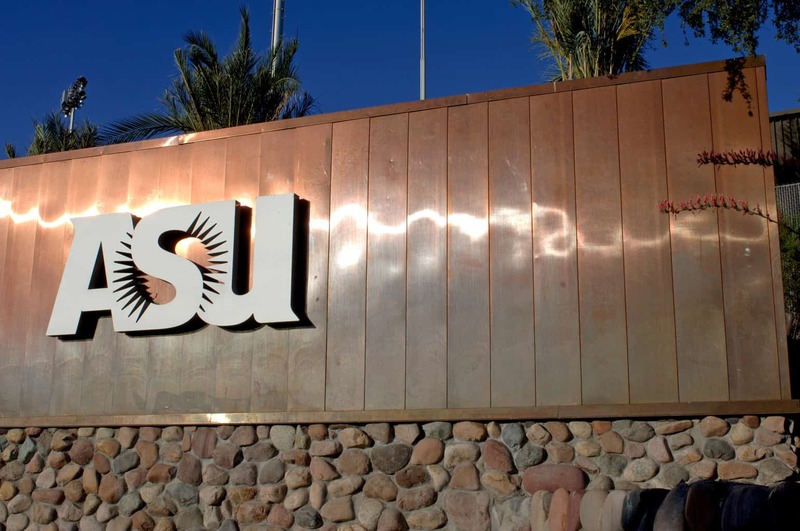 Now the students from ASU can enjoy a beneficial offer for easy to get pawn loans. Tempe Pawn And Gold is offering the best dollar value to the electronics and equipment that the students can get loans against as collateral. Now you can easily pay out your loans, semester fees or other dues in time. The very best CASH loans are being offered on easy terms and flexible rates of return so you can payback with ease and as you like. You get to choose from multiple choices of payments plans. Tempe Pawn And Gold is offering the only best accessible and easy solution to the monetary issues of the students in ASU. Now these students can address their financial constraints by getting the best marginal loans which they can repay with ease. Also they can enjoy extended credit limits for their collateral such as laptops and other electronic equipment. Competitive rates, flexible re payment plans and with special discounts on interest applied. What more could there be that would still stop you from the getting that loan IN CASH on TIME. Right when you need it the most. Now do not wait up for miracles, and grab this chance to get the MONEY to pay for your education future. Do not miss your semesters just because you cannot afford to pay your dues due to cash shortage. Get the best designed flexible pawn loans from us and secure your educational future. Consider this a Bargain deal. Tempe Pawn And Gold not only is offering you the chance to fulfill your dreams but also for limited time, ASU students can enjoy a special discount on the CREDIT extended. 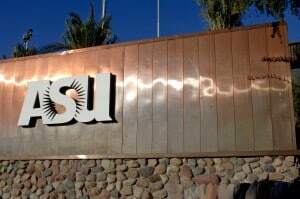 Just remember, bring along your valid ASU ID cards which you have to show up at the Checkout point. Remember, ASU students can avail this magnificent offer from Tempe Pawn And Gold based in TEMPE, AZ. Tempe Pawn And Gold also serves its clients and general public from other cities like TEMPE and SCOTTSDALE. We guarantee you; you would never find any more beneficial deal than this. Tempe Pawn And Gold has been in trade business of valuables for more than 13 years, and thus has the idea of general public demands. Over the years, we at Tempe Pawn And Gold have seen and analyzed different market segments and have seen this GAP in the market where students could benefit. Tempe Pawn And Gold is and always been considered among the best Credit providers. Tempe Pawn And Gold is well known for the best TRADE VALUE DEALS. Credit extensions and easy to pay loans according to client’s profile. Tempe Pawn And Gold is an established business with a strong Rating. Tempe Pawn And Gold has always been a contributor to social and economical development of society of which it is a part of. Due to its reputed success, Tempe Pawn And Gold is always ahead with decent and encouraging deals for business and trade purposes. Pawn loans have been considered only feasible for people with active money in hand, Tempe Pawn And Gold is about to change that trend. The reason to focus students of different universities for credit extension was to develop the market segment which has been considered dormant. Also, the fact that increasing EDUCATION and STUDIES expenses over the years, is considerably constraining many students on different levels. This is why many students do not get the chance to complete their Academics in time and are forced to abandon their dreams. With this lucrative and attractive offer, we are confident that not only will it develop and enhance this new market segment, but would eventually help many great people of the future with their pursuit of excellence in the present. Call us or email us for details and process your loans quickly. Get yourself the best loans and put your worries behind. Let’s work together for your better future.